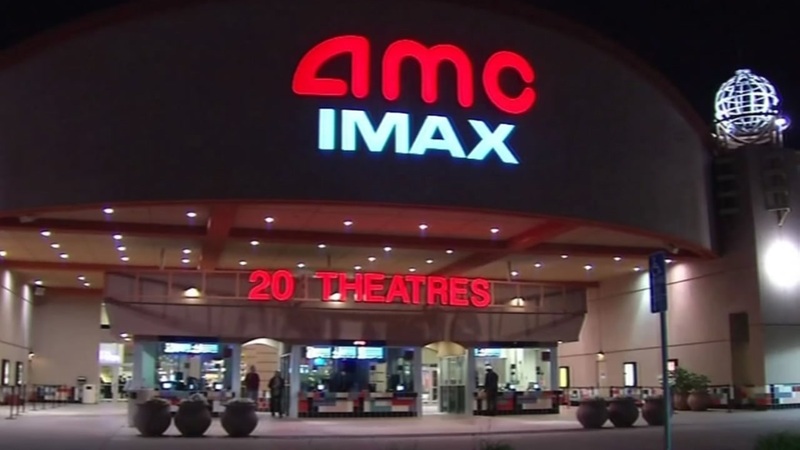 Just in time for "Avengers: Infinity War," AMC Theatres is offering $5 movie tickets on Tuesdays. The nation's biggest theater chain is offering $5 Ticket Tuesdays for anyone who belongs to its free AMC Stubs membership program. That's nearly half off the price of an average ticket. Nationwide, the average price of a movie ticket in 2017 was $8.97, according to the National Association of Theatre Owners. In urban areas like New York and Los Angeles, the average tends to be closer to $10 or more. The program also comes with other perks like free popcorn refills and the waiving of some online ticketing fees. While the basic AMC Stubs program is free, the company also offers a Premiere service for $15 a year that includes $5 popcorn-and-drink combos and faster lines at concessions stands. The program is launching as the summer blockbuster season gets off to an early start, with "Avengers: Infinity War" coming out this weekend and already setting records for advance ticket sales for a superhero film. Other blockbusters coming out this summer include sequels like "Deadpool 2," "Solo: A Star Wars Story," "Ocean's 8" and "Jurassic World: Fallen Kingdom." The Walt Disney Co. is the parent company of Marvel Studios and ABC7.